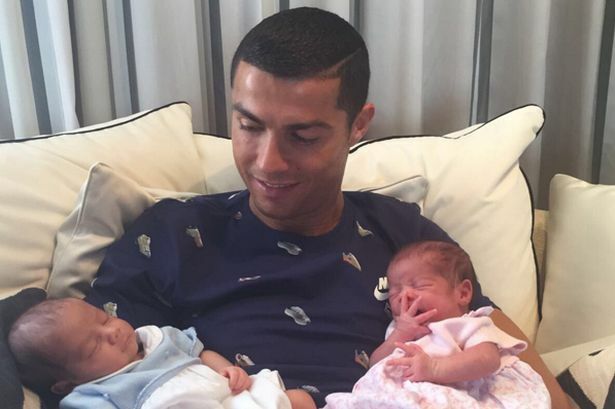 Christiano Ronaldo is now the father of three gorgeous children. Yes, it has been official for over a month now. His new twin babies were born in the US when the Portuguese star was in Russia, representing his national team in the Confederations Cup. Long before Ronaldo himself declared their birth on social media, the media had found out all about the children. One of the information that has shaken the world and has even earned Ronaldo a lot of criticism is that the twins’ mother is a surrogate. The woman’s identity has not been revealed. 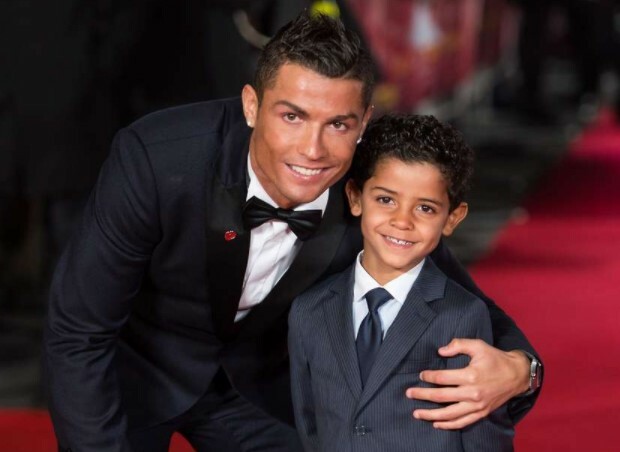 The similarity between Ronaldo’s new children, and his eldest son is that the identity of their biological mothers is a mystery. 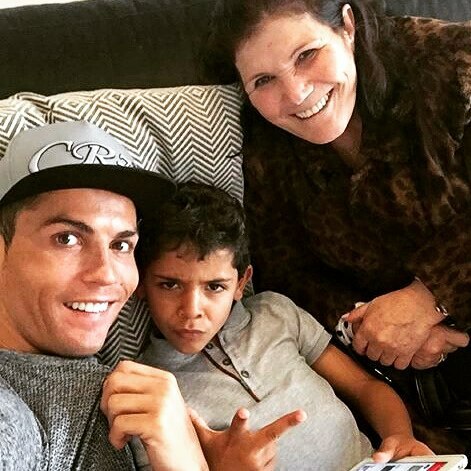 His eldest son, Cristianinho Ronaldo, who is seven years old, is precious to Ronaldo, his mother Dolores and even his girlfriend Georgina. And, the identity of the player’s eldest boy’s mom is a mystery that baffles the world. Naturally, there have always been several speculations about her identity, as well as her relationship with the Real Madrid forward. Some people are under the impression that Cristiano Ronaldo jr.’s biological mother, too, was a surrogate, just like in case of the twins. Some believe that the lady is one of the women in Ronaldo’s life whom he was romantically involved with. Either way, she remains anonymous to the world. Questions have been posed several times about her to Ronaldo himself. 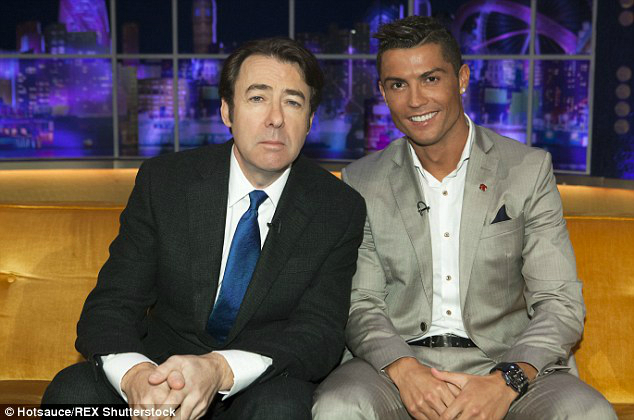 And, something similar happened to the player when Ronaldo was on The Jonathan Ross Show, a well-known chat show. After being interviewed about many things, the anchor came to the question that the player was probably expecting – he was asked about the mother of his eldest child, and when he will tell his son about his mother. The anchor of the show brought up the instance of the relationship that the player shares with his own mother, Dolores Santos, and asked whether or not he wants his son to have something similar in his life, as well. Ronaldo was smart in dealing with this question. The player, in turn, brought up the example of the children who grow up without a mother. he also mentioned that his son is probably not missing out on love, care and support, because he get everything from his father and grandmother. 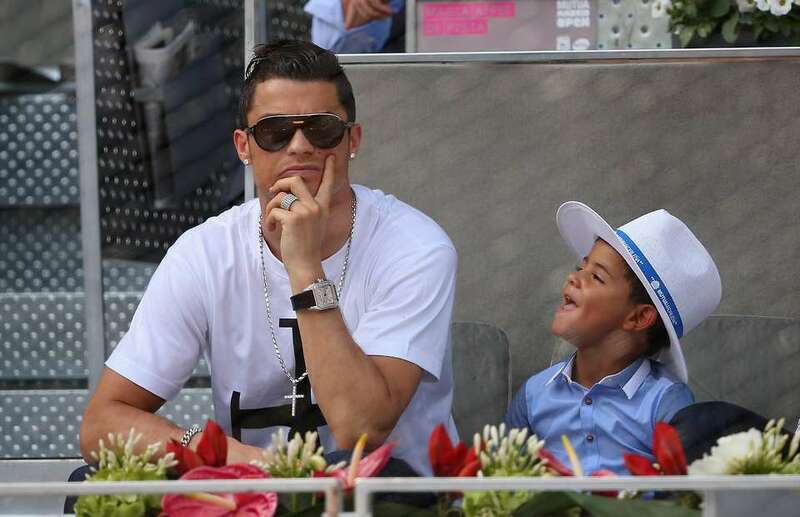 However, Ronaldo did mention that some day, when his son is older, he will learn about the identity and truth about his mother. He added that Cristiano will disclose the identity of the woman to his son only because the boy deserves to learn the truth. It will not be because the world wants to know. 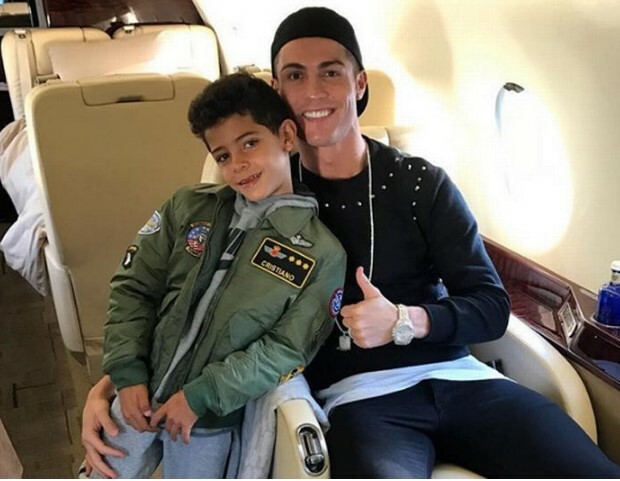 The player believes that he doesn’t owe it to the world to reveal the truth about Cristianinho’s mother, and mentioned that the world needs to realise that there are certain things that are private, and hence, they should respect his privacy. He will discuss everything with his son when he feels that the time is right. He believes that his sone will understand him that day.